All I have is my iPhone today. No smartwatch and no bluetooth headphones. 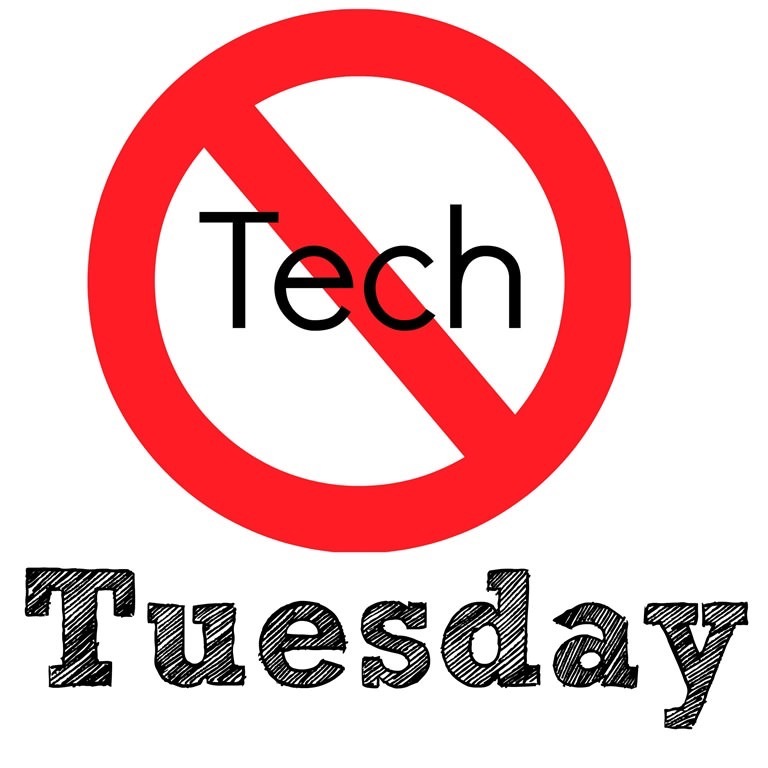 In my world, that’s considered being tech-free and it is Tuesday. So it’s #TechFreeTuesday!! Goooooood morning Mizfits! and those of you here because you’re bored too! Welcome! Well why would I leave them behind and use the old wired headphones and $13 wristwatch? It’s simple. It feels good. I feel light and even though I’m connected by a wire to listen to my phones music, I still feel free. I’d leave my phone at home if it wasn’t my main means of communication. I am one of those people that still jot things down on paper and add with my fingers sometimes. Lol, I don’t always use the calculator. If anything I’d miss my phones camera throughout the day if I went without it. 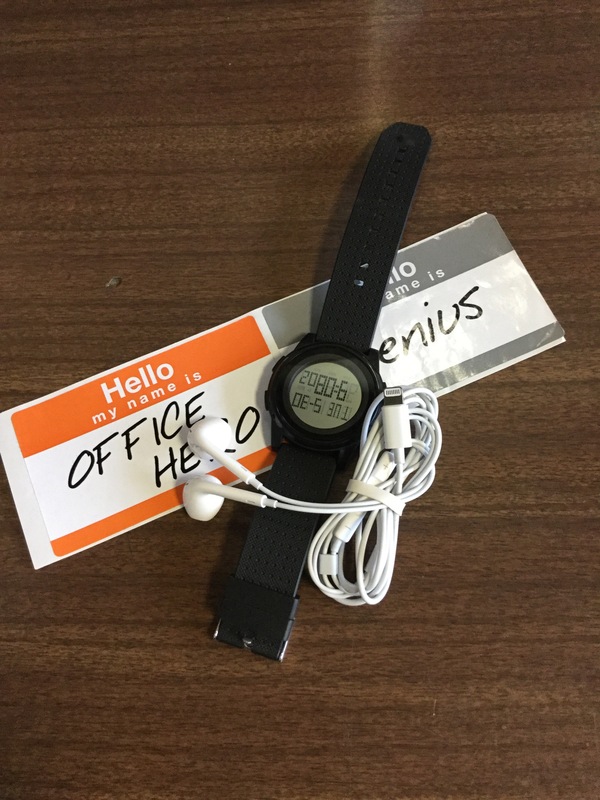 About 5 years ago I wouldn’t be caught dead without as much of my gadgets possible on my person…everyday! Every ime I left the house. It didn’t matter where I was going or how long I was going to be. I just had to have all my tech stuff. I don’t know if it’s because I’m getting older (insert old jokes here) or because I’ve been messing around with technology for so long. What I do know is that it feels great to unplug myself from 95% of technology sometimes and if I can do it… ANYBODY can! It gets boring sometimes. Social media gets repetitive and I don’t feel like I’m missing anything if I don’t open a app every few minutes. Things have definitely changed for me and I like the change. I’ll always love my #TechLife and look forward to what technology advancements show up, but it is ok to… …once in while. 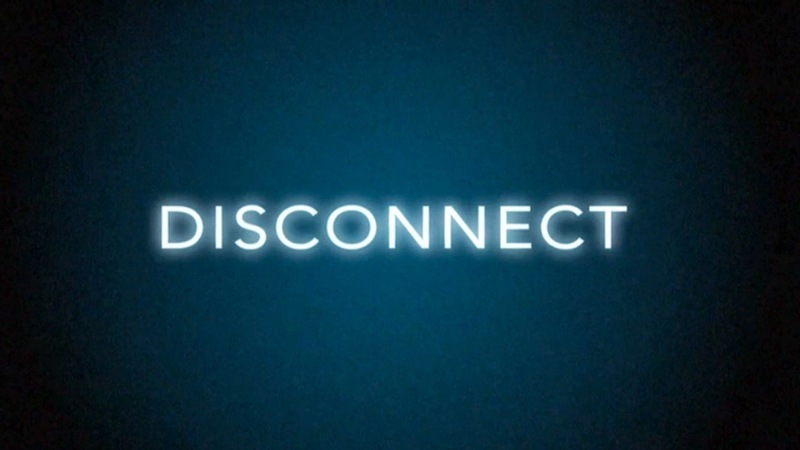 Do you ever disconnect? Go off the grid? Tune the digital world out? Let us know in the comments!! Great article Bruh. U know I will disconnect in a second and go off the grid lol. Done it too many times before. But I agree it’s good to drop into low key mode for a little bit.